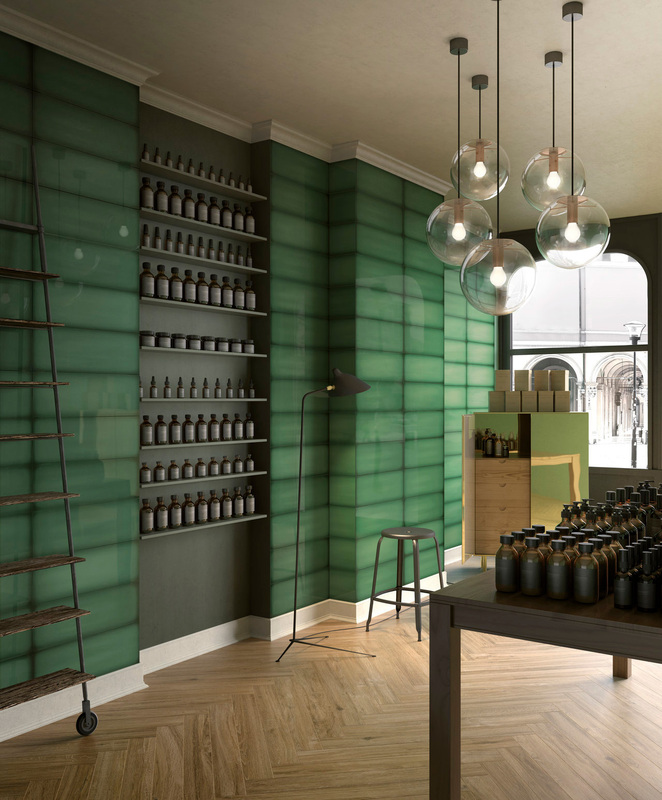 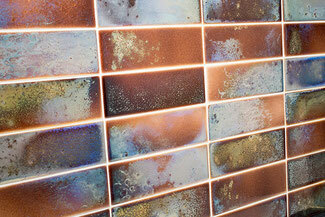 Color can change moods and create energy, sooth or delight the senses, and enrich your design. 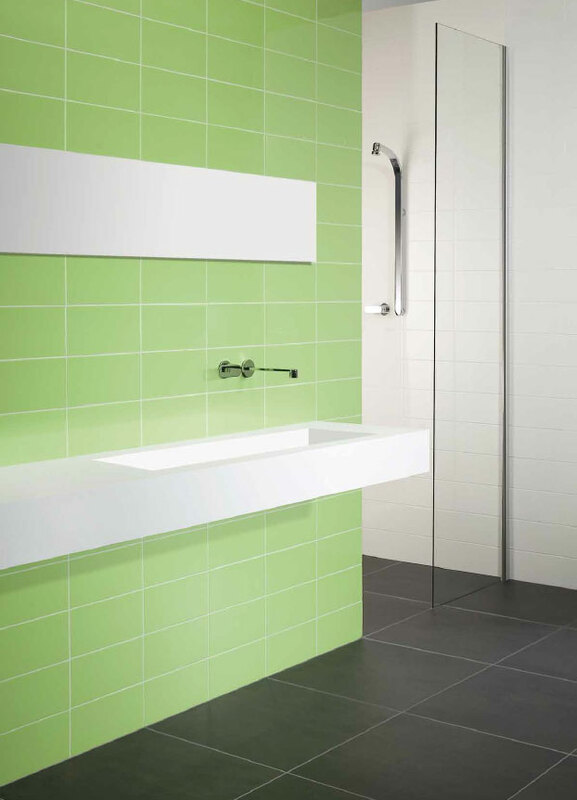 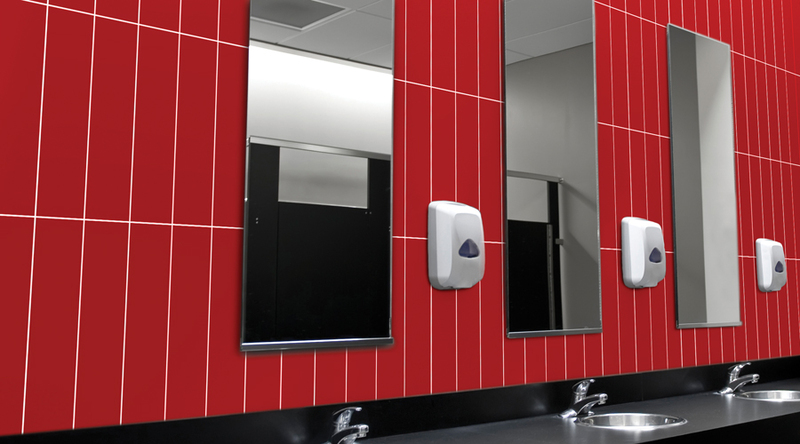 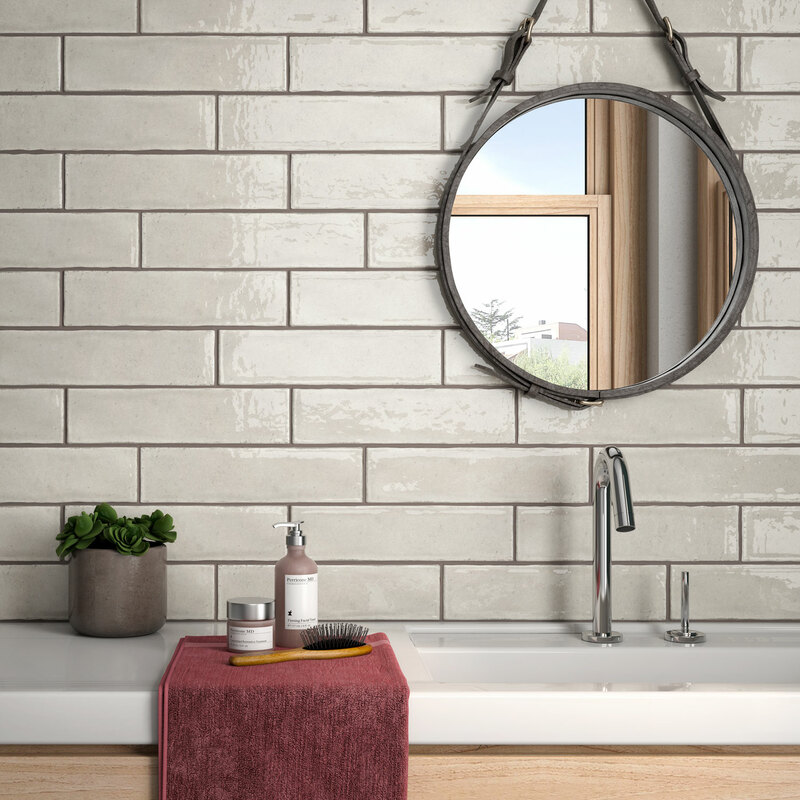 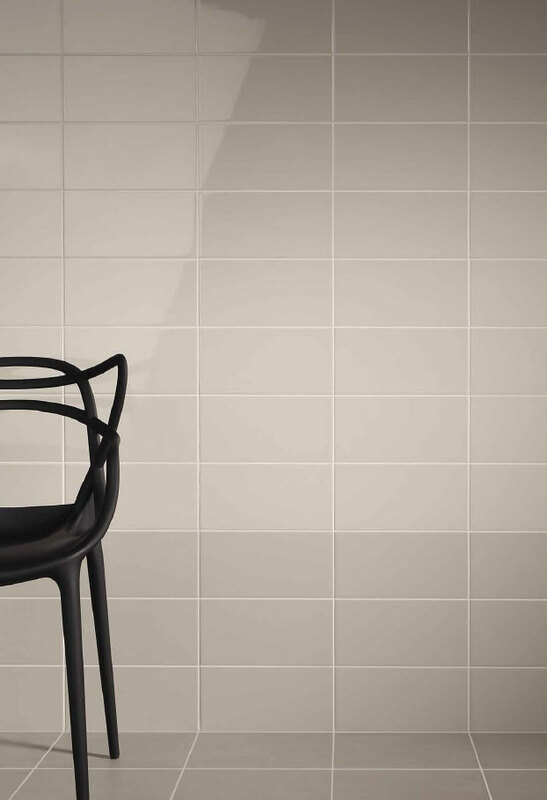 Ceramic tiles are available in thousands of colors, from classic white to bright red and beyond. 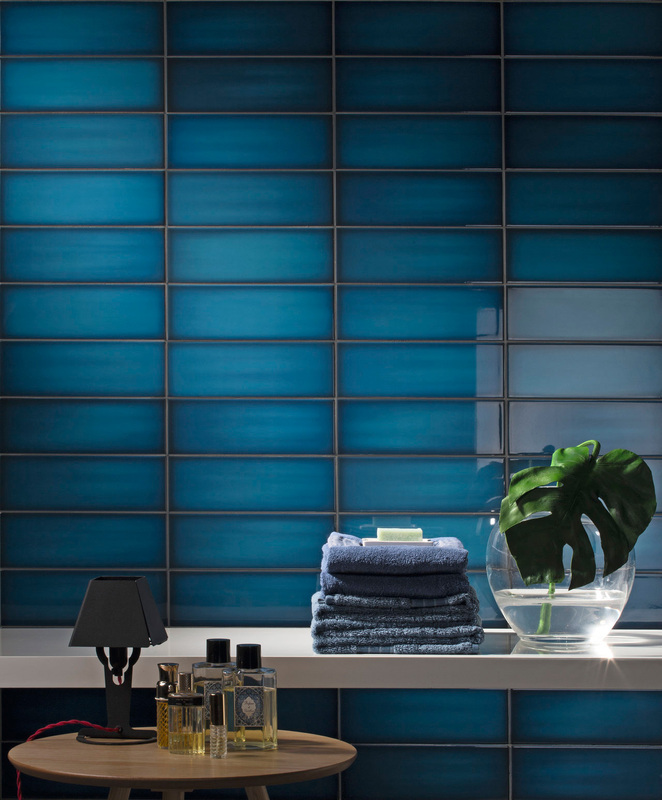 Choose your tones carefully to get the desired effect. 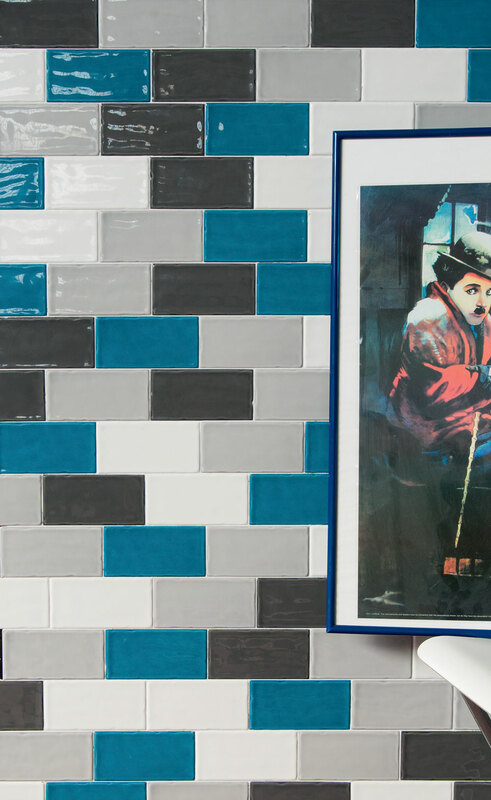 It's a classic for a reason. 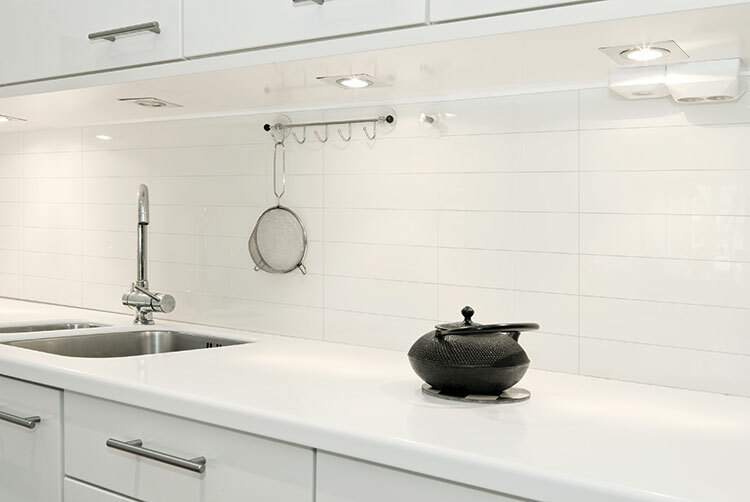 White matches everything, and reflects a lot of light. 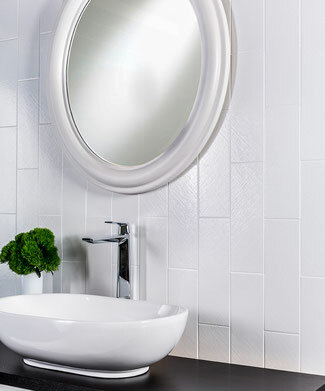 Consider dressing up your white tile with a non-white grout color, such as light gray, for contrast. 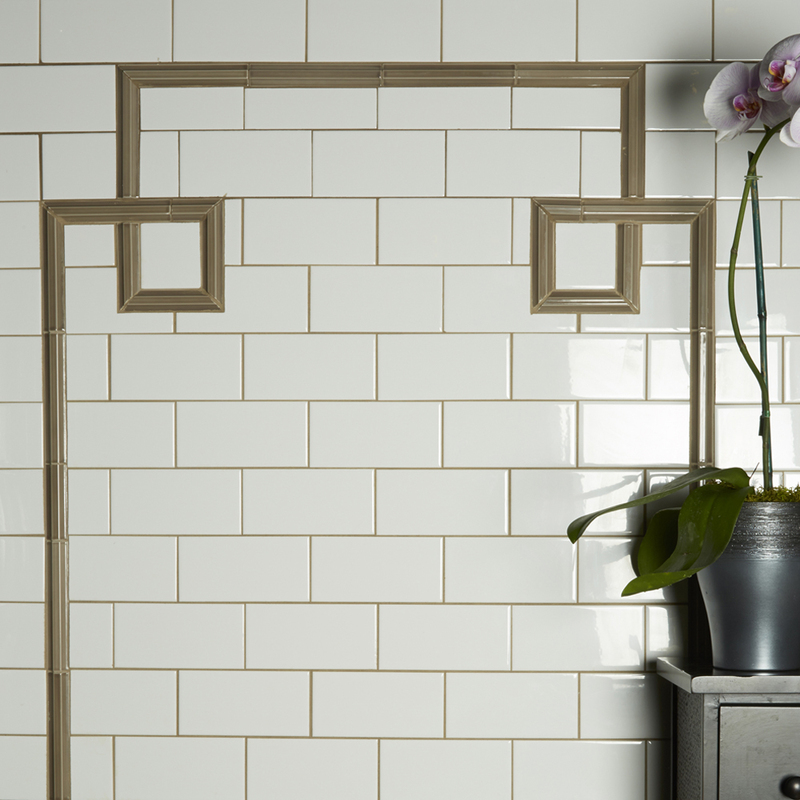 Medium-tone grout colors will hide dirt, while really light or really dark grouts will show dirt. 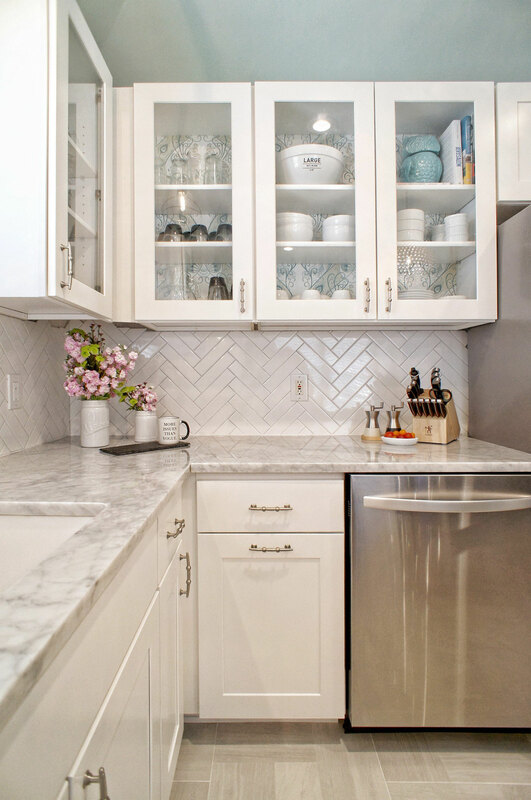 Use caution when designing with white-on-white, as your whites may not match! 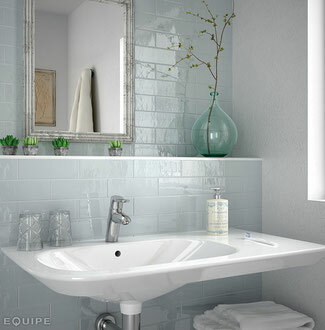 Your subway tile may have more of a warm white, while your bathtub may be a cool white with a slight blue undertone. 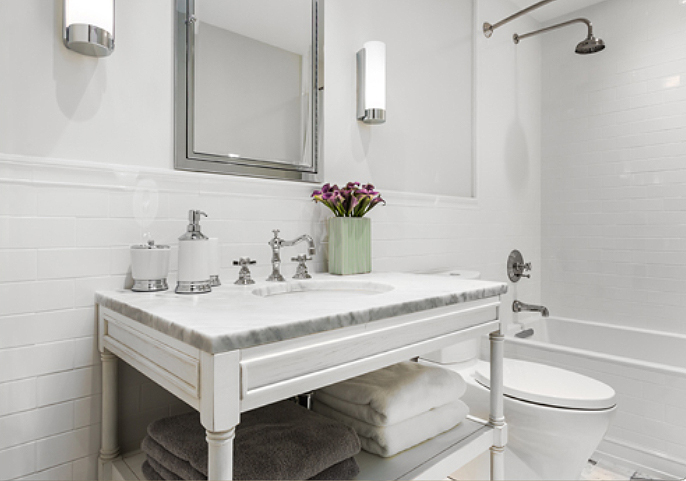 Your white paint might have a faint rosy tint that you only see next to your crisp white subway tile. 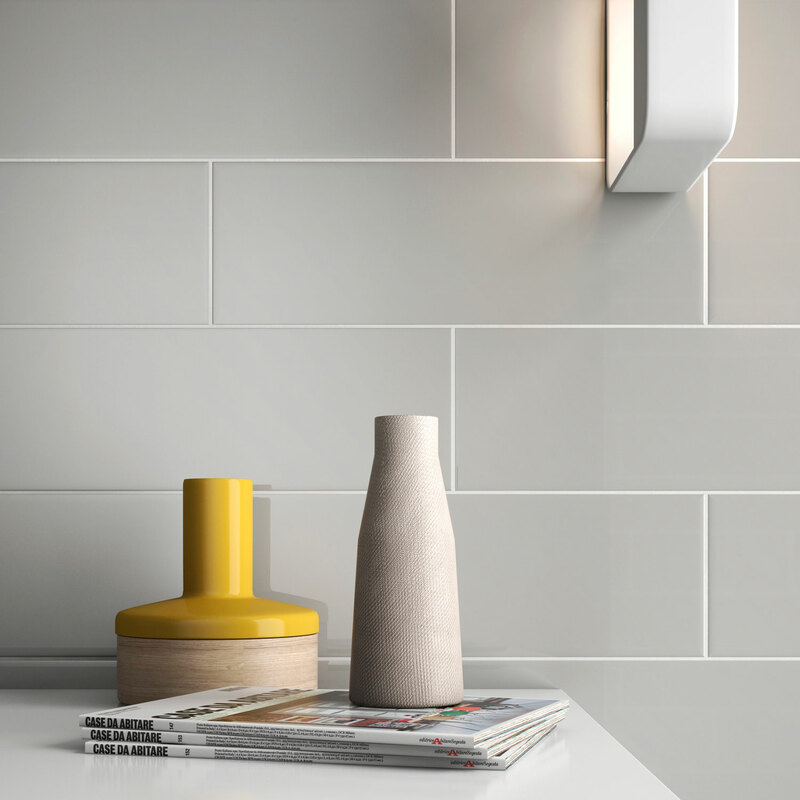 Look at samples of your white tile with other white design elements in your lighting before making final decisions. 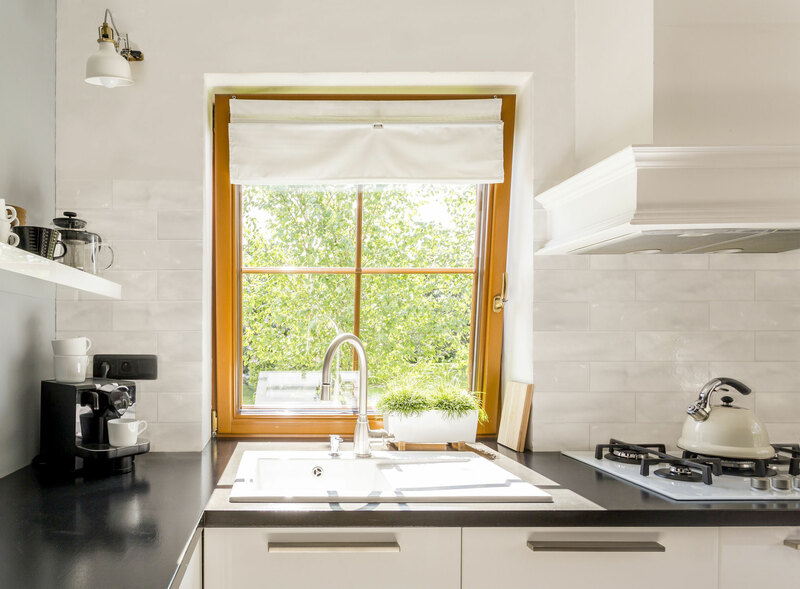 Off-white, cream, biscuit, warm gray, and other warm neutrals keep things bright and comforting without the harsh, sterile look of all white. 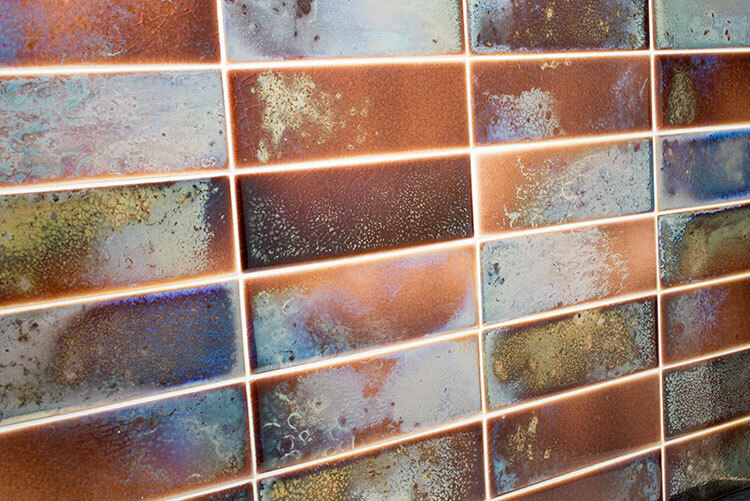 In an enclosed space with limited lighting, warm tones can combat a cave-like feeling. 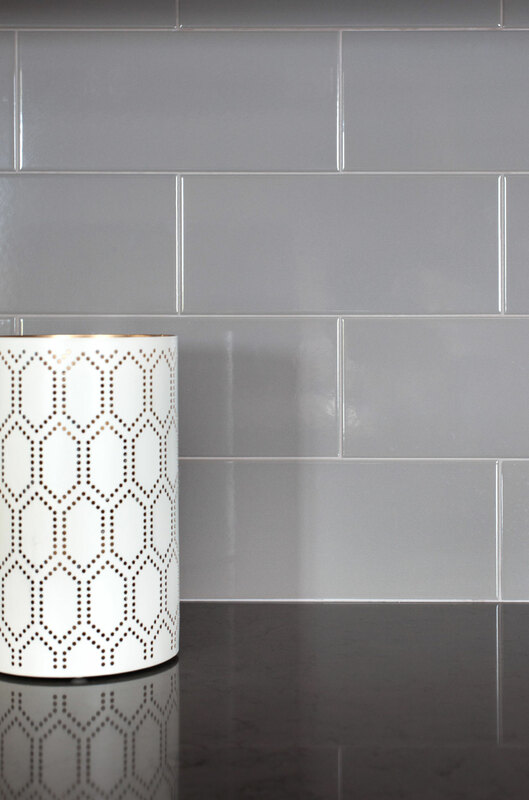 Continue your warm tones into the grout. 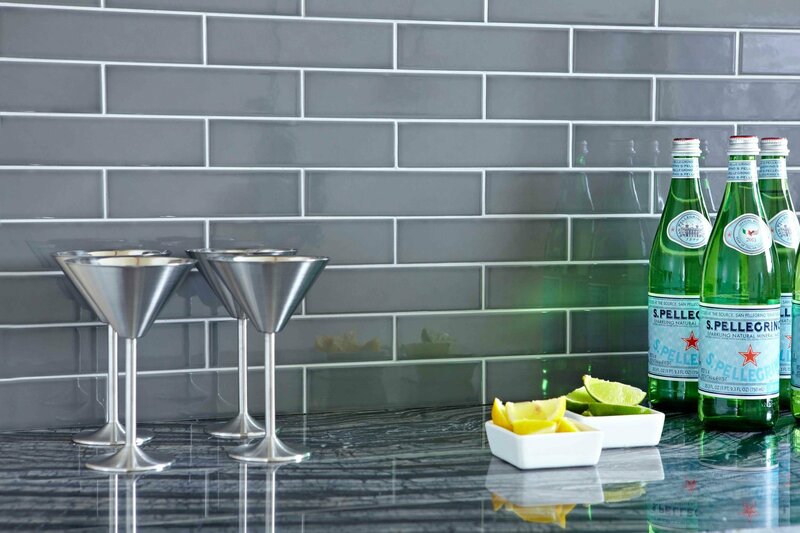 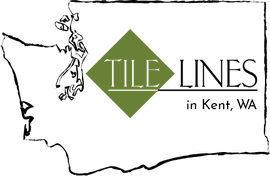 If you choose a contrasting color, match the undertones in your tile. 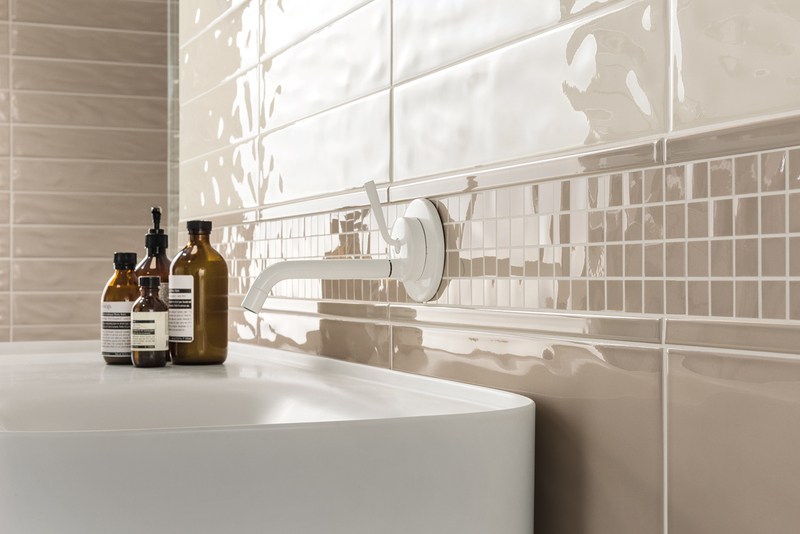 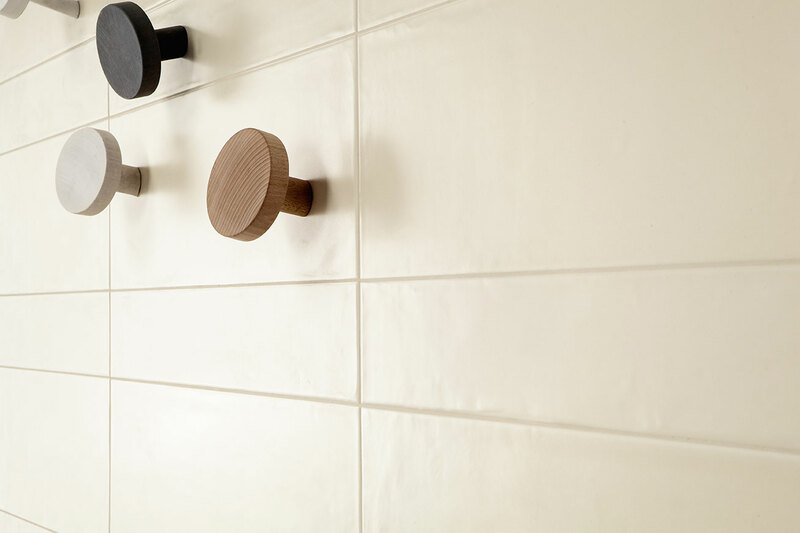 Cool tones feel fresh and clean and are a smart choice for a bathroom. 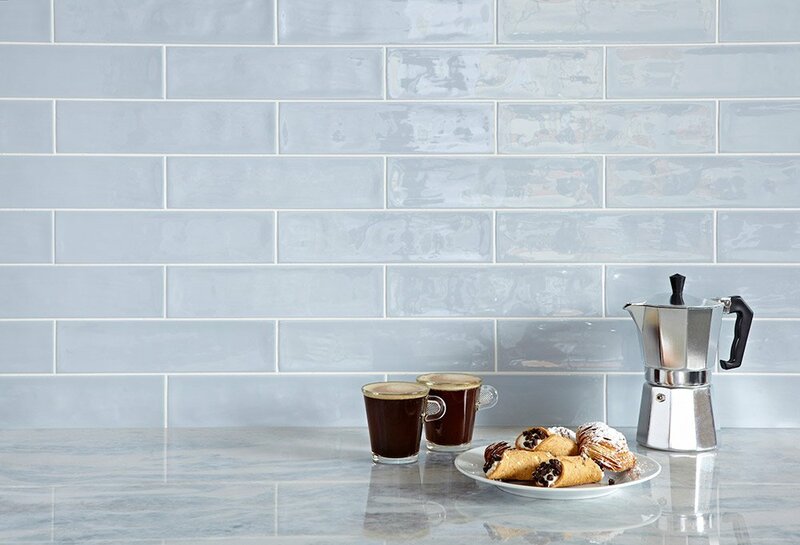 Complement your whites with grays, charcoals, and blues. 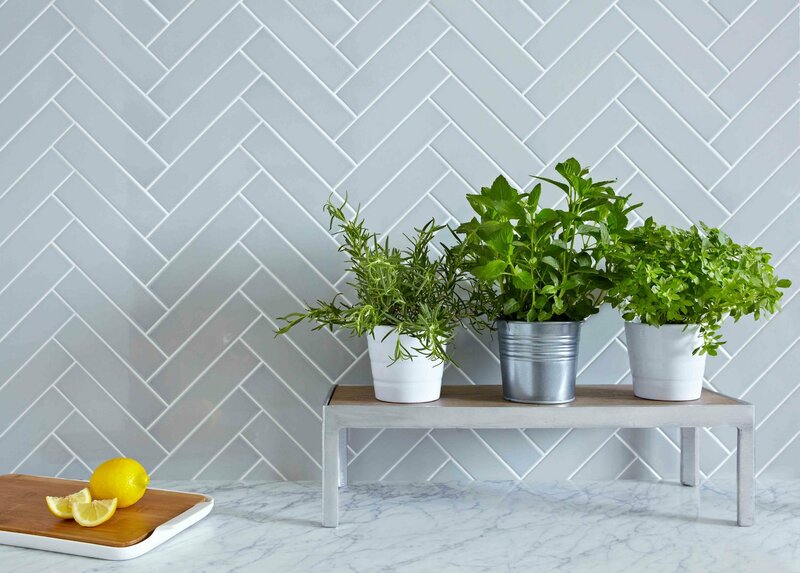 A Carrara marble countertop looks great against blue-greys or cool tones with a hint green. 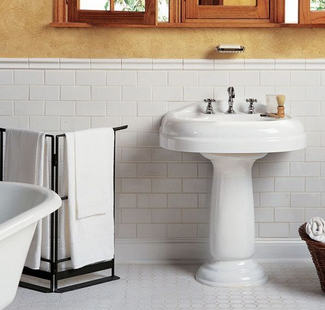 Bright accents, such as citrus yellows and oranges, look exquisite against cool neutrals. 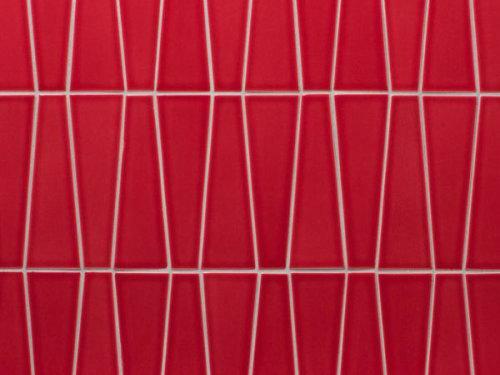 A children's hospital is kept clean and cheery with brightly colored ceramic tiles. 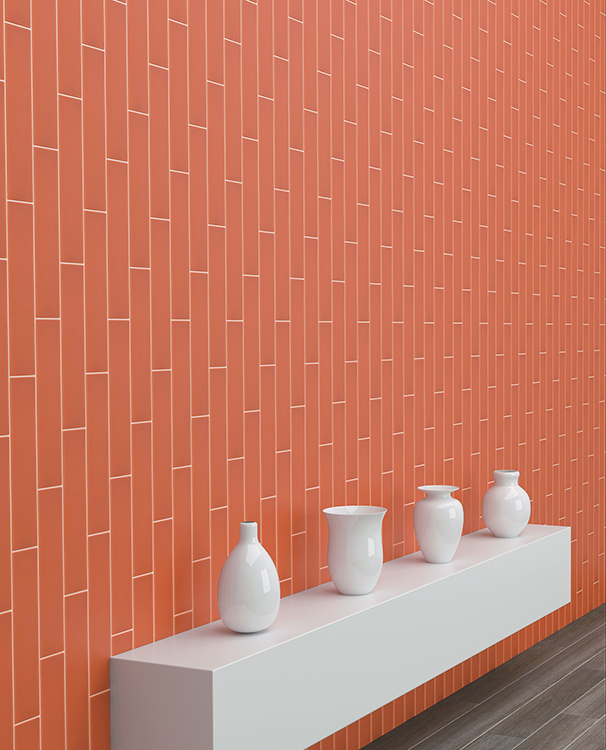 Many ceramic lines offer dozens of bright, beautiful colors. 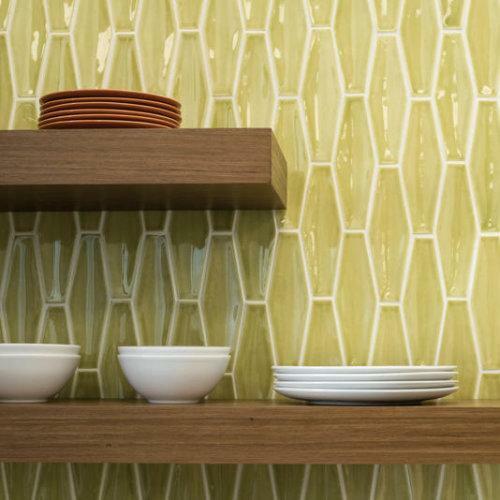 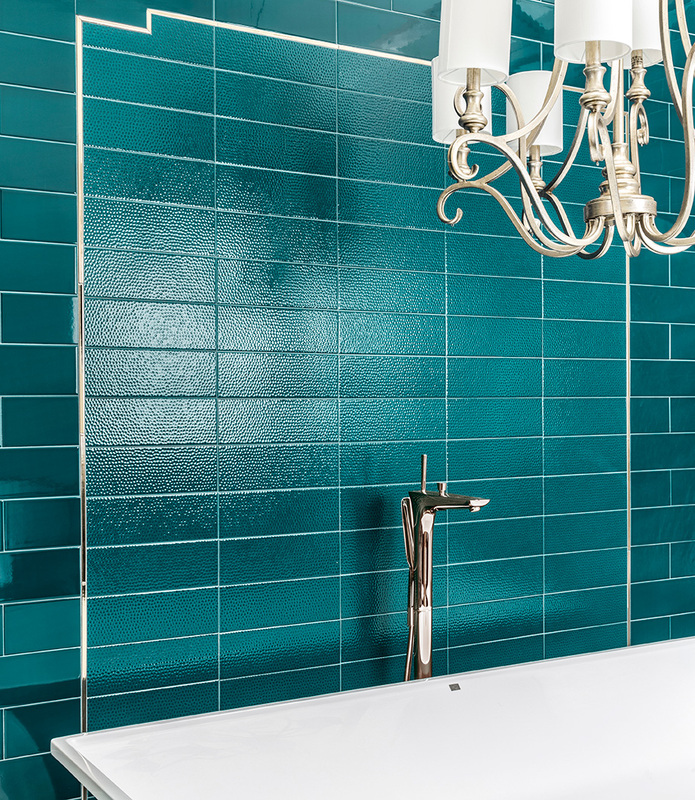 While some prefer to keep tile neutral, if you love a certain color, why not embrace it? 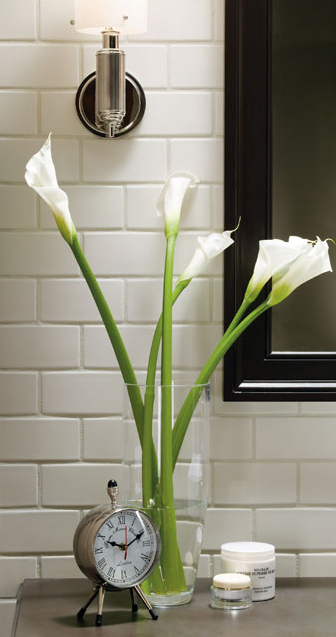 Tile doesn't fade or discolor like paint or wallpaper could, so your vibrant colors will be brilliant forever.